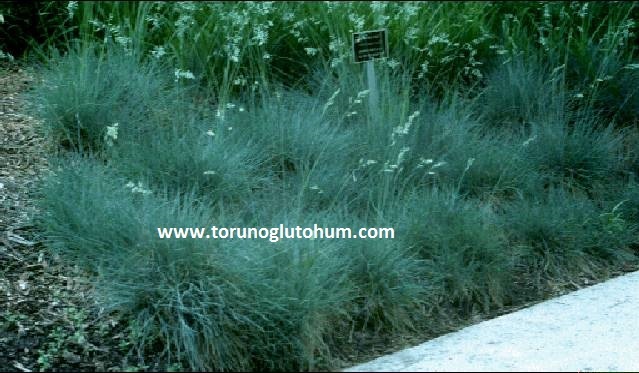 The festuca ovina grass plant is a slow-growing, grassy and cold-tolerant grass variety. It is a growing grass in unproductive soil. Festuca ovina grass is a kind of grass with short growth and frequent fraternity. Fertilizing is done according to necessity. 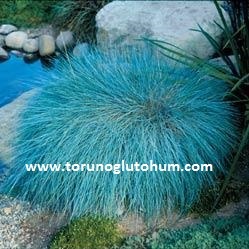 Festuca ovina is also known as sheep's clew. It is a valuable grass species.